Welcome To Santee, South Carolina! On behalf of the Town of Santee please allow me to welcome you too our website, thank you for your interest and hopefully look forward to welcoming you to our quaint little Town. Santee generally attracts in the neighborhood of 100,000 visitors annually, but not all come for just the golf! Our small town is dissected by I-95and we are on the south shore of majestic Lake Marion, the largest freshwater lake in South Carolina. Connected to Lake Moultrie to the southeast these two bodies of water allow boaters to travel from Santee to Charleston. In addition these 2 lakes have accounted for many State and World fish records! Nature lovers will love our Wildlife Refuge and State Park! Other than fishing of course anything on and around and the lake from Birding to Boating! Our state of the art Conference center has proven very popular for small group and conference as well as family reunions and weddings! With our golf and fishing you can mix business with please. Our staff will make it work for you! Click here to order your FREE GOLF GUIDE. Make Family time Santee time with a visit to our Recreation Center and Waterpark. A slide down our 300 foot slide into the 80,000 gallon pool is a great way to cool off after spending time perusing your passion on the baseball diamonds, soccer field or dribbling around the basketball courts. Within a mile of town, there are three outstanding courses that don’t cost a small fortune to play. This trinity, Lake Marion, Santee National and Santee Cooper Country Club has become sacred ground for golfers from all over North America. In addition, there are four other reasonably priced gems within 20 minutes of town and another 10 courses within 40 minutes. Santee boasts more than a dozen accommodation properties designed to suit any taste or budget, from hotels and motels to well-appointed deluxe waterside or golf course condos and villas. Once your round is over and it is time to kick back and relax you won’t have far to go. Our small-town charm means you are just a short walk from Santee’s famous southern hospitality, delicious cuisine and vibrant nightlife. We certainly hope that you will come and sample our southern hospitality. Click here for directions to Santee or to request a Visitor Guide. Click here to access a listing of local businesses. 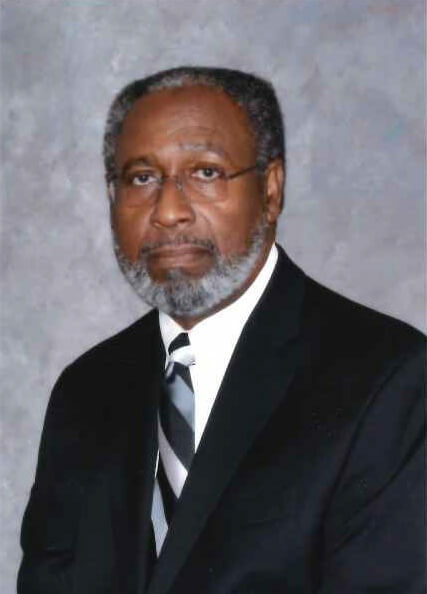 The power behind the people of Santee Cooper. 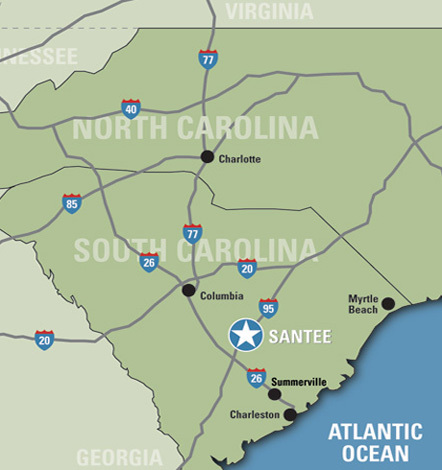 This site brings you to the latest news about your home, your community and employment opportunities in the Santee Cooper area. The official online visitor’s center for the Santee Cooper region. Provides free detailed aeronautical information on the MNI – The South Carolina Regional airport in Manning, SC – as well as navigational aids and information for pilots. Welcome to South Carolina! Find information on where to go, things to do, where to stay and how to get there. The South Carolina State Trail Program allows you to search for you favorite SC trail or activity, and provides information for any trail user or trail builder.